See letter No. 5 above. 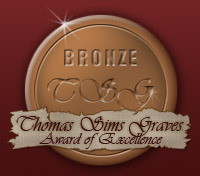 Substitute 'bronze' for 'silver'. 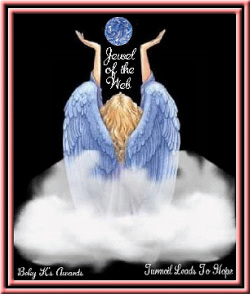 Whether you have won the 2002-2003 Golden Web Award, or you were not yet chosen to win the award, we would like to thank you for taking the time to submit your website for review. All websites are voted on by the Association (INTERNATIONAL ASSOCIATION OF WEB MASTERS and DESIGNERS - I.A.W.M.D.) members. Congratulations! 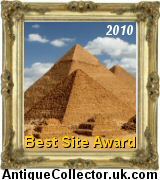 THE DR AZAM WEBSITE has been reviewed and chosen to bear the 2002-2003 Golden Web Award. DARIN CARTER, Chairman, I.A.W.M.D. Identical to Letter No. 2 above. Dr Umar Azam would like to thank Lynne Miller of Nu-Horizon Design Studio, Canada for the suggestion that these Awards be listed by country. [since 2006] along with the accompanying laudations. 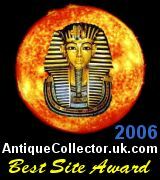 I am more than pleased to offer you the Antique Collector Award. 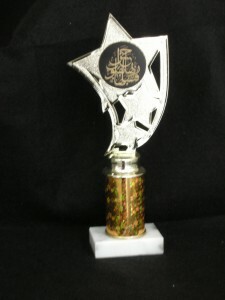 The 2006 award is now available. 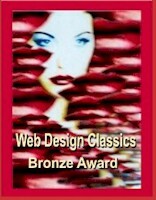 Congratulations you have won the "World Web Award of Excellence"
creativity, and ease of navigation. Keep up the good work. that you place on your web site. and skills into making a great web site. for your clients, colleagues and friends to admire. 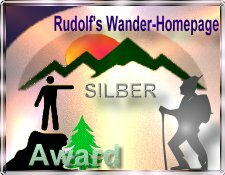 Personalized Award Certificates Suitable For Framing Only $10.00 U.S. Searched the web for dreams and islam. Results 1 - 10 of about 178,000. Search took 0.22 seconds. Dreams in Islam. Section 1: Introduction-. ... What is the role of dreams in Islam? page does not move to the survey in 5 seconds, go here. Search within resultsACKNOWLEDGEMENTS Many thanks to GOOGLE [www.google.com] and to Roy at SEVEN TWENTY FOUR COM. DR UMAR AZAM B.A., Ph.D., D.C.L., Dip. F.J., Dip. I.M., F.R.S.A. THE DR UMAR AZAM Valuable Site WEBSITE AWARD will be bestowed on those Websites a useful service to the on-line community - whether it be a site which supplies educational knowledge or information or entertainment, and whether such material is in text form or makes use of multimedia technology. 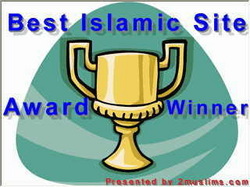 This award is open to all sites, non-Islamic as well as Islamic. But those which may be offensive to others [pornographic, sexist, racist] will not be considered. Please click here to apply and allow 14 days for evaluation. You will receive a congratulatory e-mail[s] if you are successful. 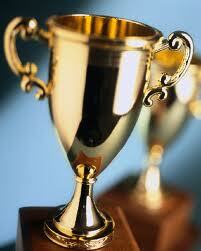 Your Site will be listed in the 'AWARD WINNERS' Section of THE DR UMAR AZAM WEBSITE.